It's time to chat about INCARNATE by Jodi Meadows. Please visit the comments section to add your own thoughts to the discussion. 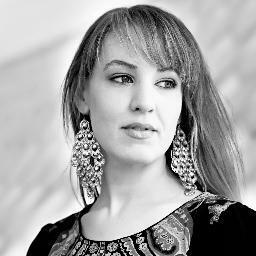 What did you think about the worldbuilding? About Ana? Were you swept away in the mystery of Ana's origins and purpose? Spoiler warnings are in effect! 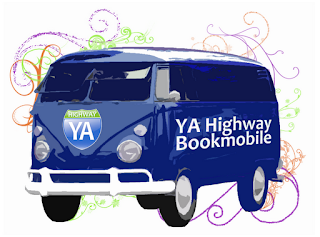 Also, don't forget to join us at 6pm PST/9pm EST for a live chat, right here on YA Highway, with author Jodi Meadows. Chat post will go live just moments before the official chat time, using CoverItLive. Join us in our July Bookmobile discussion and chat! I loved Incarnate. One of the best fantasy books I've read in a long time. 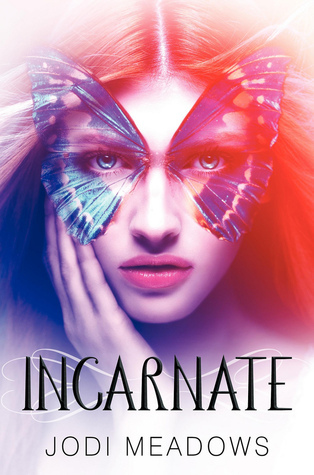 Usually fantasy books have other paranormal creatures but I loved Incarnate because it had a different plot from all the other fantasy books out there. People being reincarnated? Awesome. She did it perfectly. Not many books do reincarnation very well but Jodi Meadows definitely did. How long till the sequel? I haven't read many reincarnation books, but fantasy has always been really hard for me to read unless it had one foot in reality (Daughter of Smoke and Bone) but I was totally immersed in the world Jodi Meadows built in Incarnate. I felt like I was there, I can picture the streets, the walls, everything. I read it from NetGalley but finally let myself buy it last week. It is one of my favorite books of the year, especially fantasy!